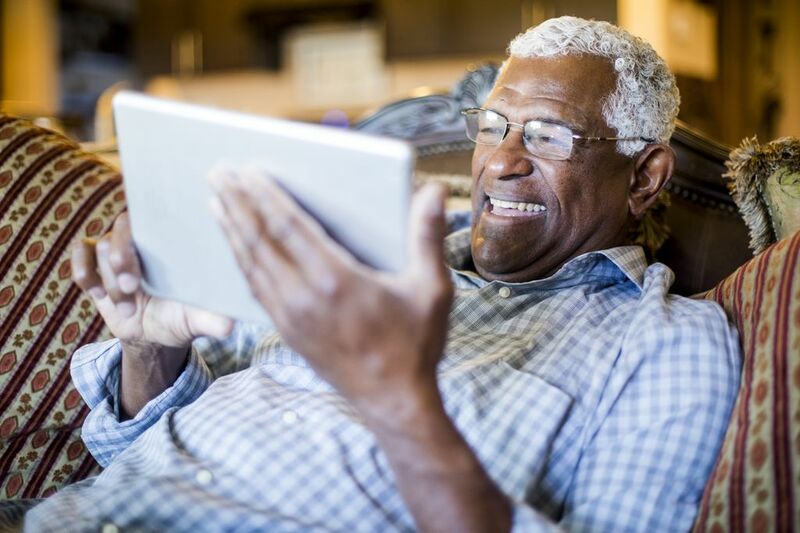 A new study led by researchers at OHSU in Portland, Oregon, discovered that, of four online communication technologies, using video chat to connect with friends and family appeared to hold the most promise in staving off depression among seniors. Researchers compared four different types of online communication technologies – video chat, email, social networks and instant messaging – used by people 60 and older and then gauged their symptoms of depression based on survey responses two years later. In addition to Teo, co-authors include Sheila Markwardt, M.P.H., a staff biostatistician at OHSU, and Ladson Hinton, M.D., professor and director of geriatric psychiatry at UC Davis Health. This study was funded by the U.S. Department of Veterans Affairs, Veterans Health Administration, Office of Research and Development, Health Services, Research and Development and the HSR&D Center for Improve Veteran Involvement in Care. 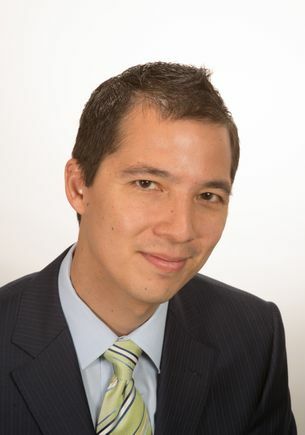 Teo’s work was supported in part by a career development award from the Veterans Health Administration Health Service Research and Development (CDA 14-428).